Music at Murdoch is back this February, bringing you an unforgettable night of music and dancing under the stars. 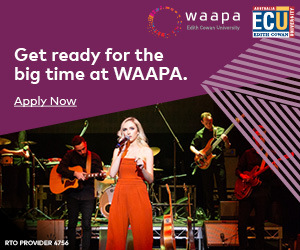 Aria Award winner and winner of the X-Factor Series 4 Samantha Jade and her band will light up the stage, with support acts from Ben Merito and his band, Kiara Eve and the One Big Voice school group. Samantha said she was excited to be performing in front of a home crowd at the Music at Murdoch event. “I just love coming back to Perth,” she said. 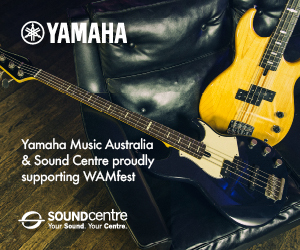 “I think it is wonderful Murdoch University and the City of Melville are putting on this free community concert. 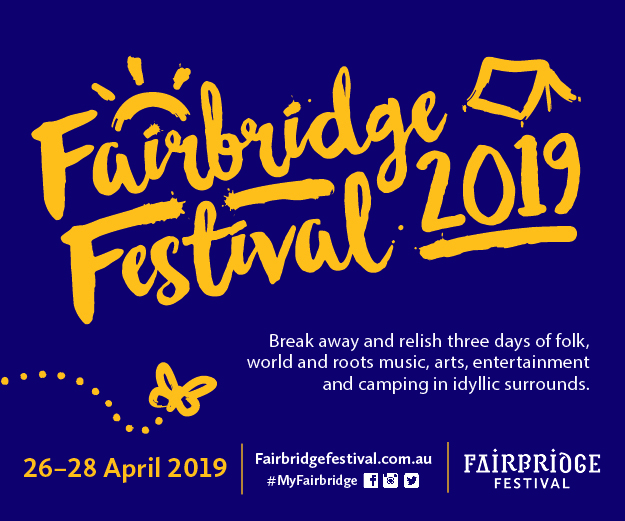 This free non-ticketed event is the perfect family night out, with a range of food vans, live entertainment and children’s activities on offer. You can also enjoy a drink from the licensed bar cart set up on Bush Court during the evening. From face painting to circus acts, there’s something here for every family. Gates open at 4.30pm, with the first act starting at 5pm. There will be no reserved seating this year so get there early to secure your picnic spot. 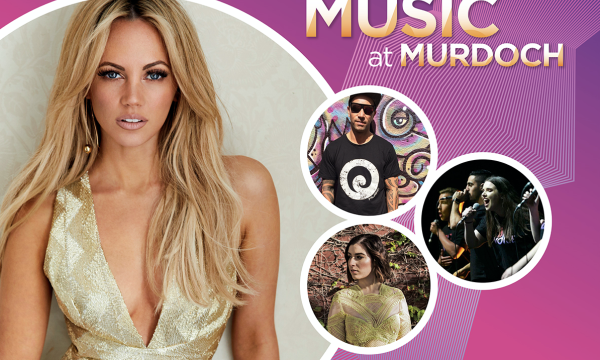 Win a meet and greet with Samantha Jade! 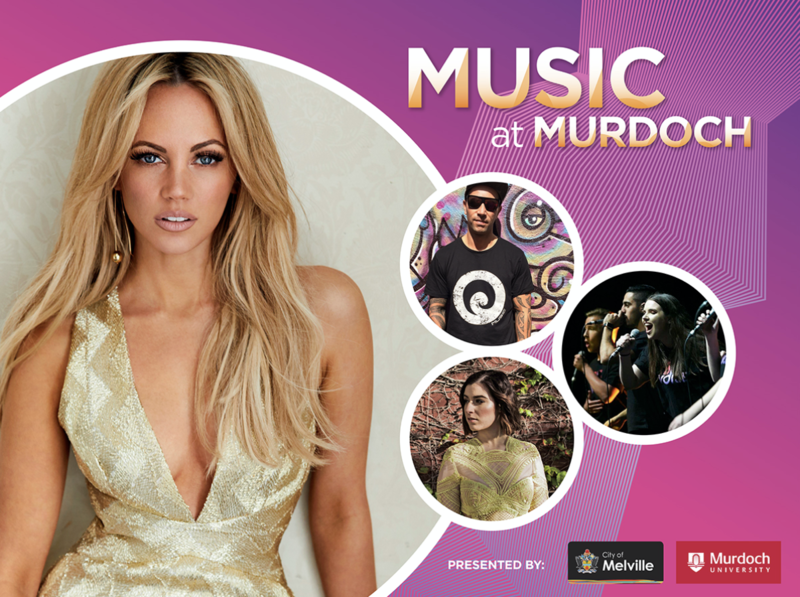 You and up to 9 friends have the chance to meet Samantha Jade on the night. Simply tell us what your favourite Samantha Jade song is and why you love it! Enter online. Entries close 11.59pm 12 February 2019.